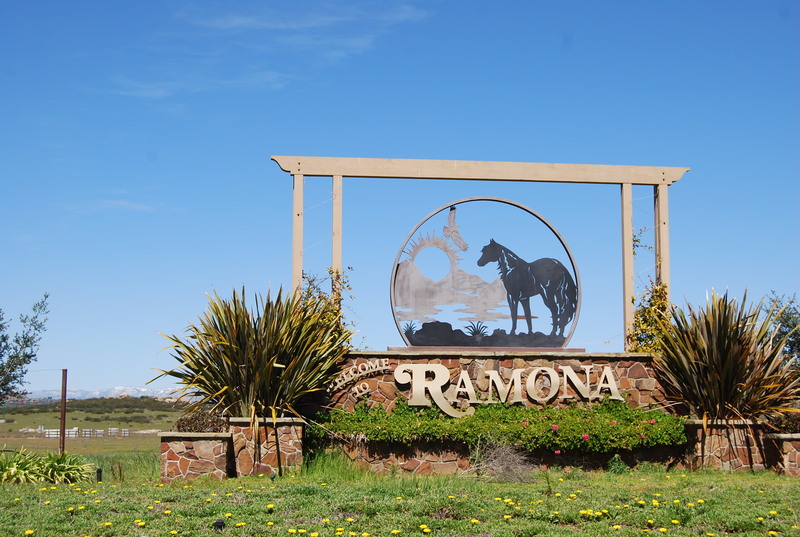 Relocating to Ramona means getting used to some new things: longer drives, warmer summers and colder winters than other San Diego towns, and a good majority of people here ride horses. Getting kids involved in riding lessons is an awesome way to get them involved in something after school. My kids loved taking riding lessons when they were younger. 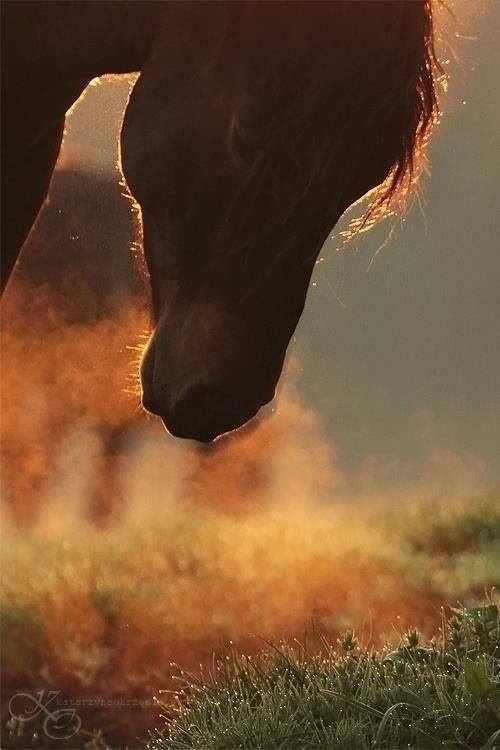 The good thing about living in a horse-loving town is that there are a bunch of different places and trainers to choose from when it comes to picking where you want to take your lessons. There’s the Western Center and the International Equestrian Center in the Country Estates and then what seems like a million more private stables that offer lessons at decent prices. When my kids were younger and taking lessons, we used Pepper Creek Equine Center and they loved it. Not only did they offer private lessons, but they also offered a summer camp. That was an awesome little change from their regular summer schedules and they really enjoyed it. Check out my RE Resource Center for info on Ramona and surrounding areas. Title to a piece of property is the evidence that the owner is in lawful possession of that property. 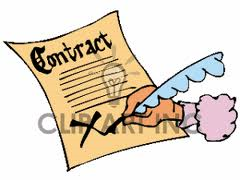 Why Do we need it in a Real Estate transaction? CLICK HERE FOR MORE INFO ON TITLE INSURANCE IN CA. So many great places to eat in Ramona. 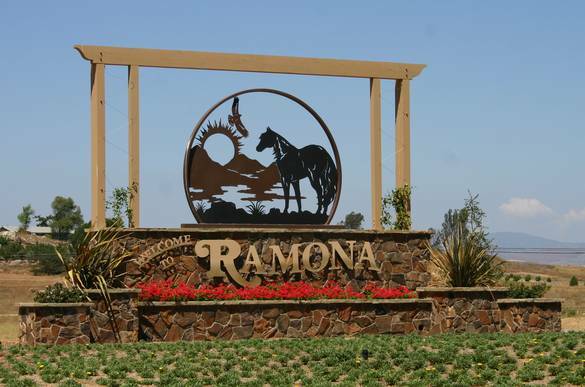 Click link below for the list of Restaurants provided by Ramona Patch. If you could pick any where in US to live..where would you live?